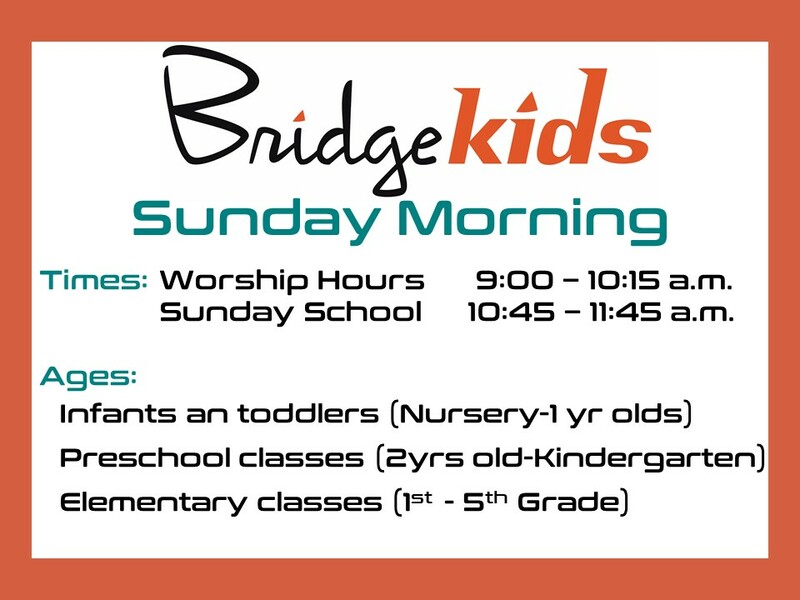 Bridge Kids, our Children’s Ministry at TBBF, is a fun and exciting place for kids to grow in their relationship with God and connect with each other! Our purpose is to glorify God in our lives. Bridge Kids is for children from birth through 5th grade. 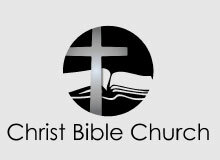 We strive to proclaim the gospel and teach Biblical truth to children during regular worship times on Sunday mornings and during our Wednesday night program (Bible Explorers). We teach them how to have a relationship with Jesus, and walk faithfully with Him for the rest of their lives (Matt. 28:18-20). If you are considering visiting Bridge Kids for the first time, all you need to do is stop by our Family Welcome Center in our Bridge Kids Building (Building “E”)! Our friendly volunteers will help you from there. First time visitors are asked to give some quick registration information and will receive security tags for both parent and child. Skip the line and register your child online today! 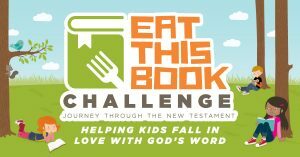 We are excited to announce the launch of the “Eat This Book Challenge,” a new and exciting way to get kids into the Bible and the Bible into kids! 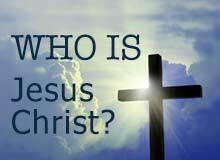 It takes you through each book of the New Testament in five months. 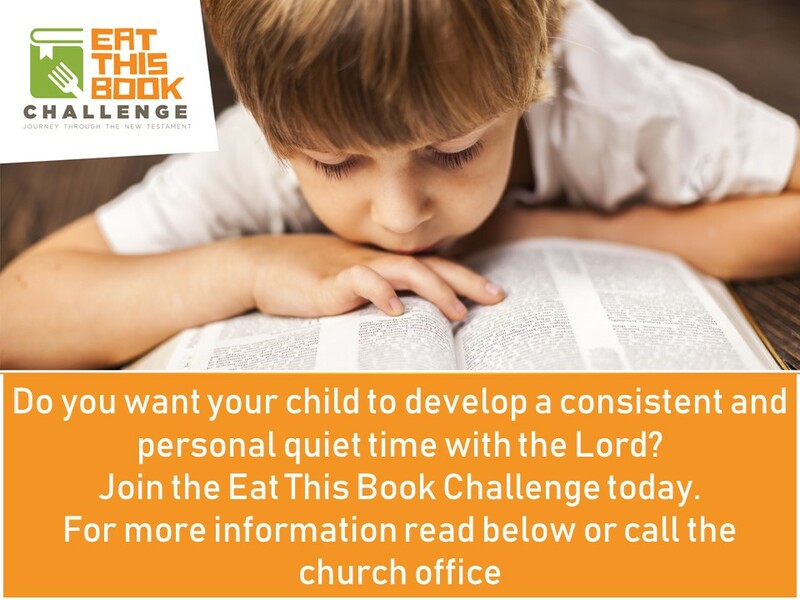 The Eat This Book Challenge begins on January 20th and continues to June 16th. You can join the challenge anytime. This challenge is primarily for elementary children; however, families who only have younger children (who are unable to read yet) are welcome to join the challenge too. Pick up your challenge booklet in the Bridge Kids E Bldg. starting Jan. 20th. 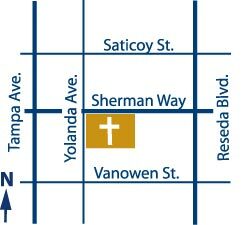 For more information, contact Xiomara Bueno or Kim Peters at the Church Office (818) 776-1500. 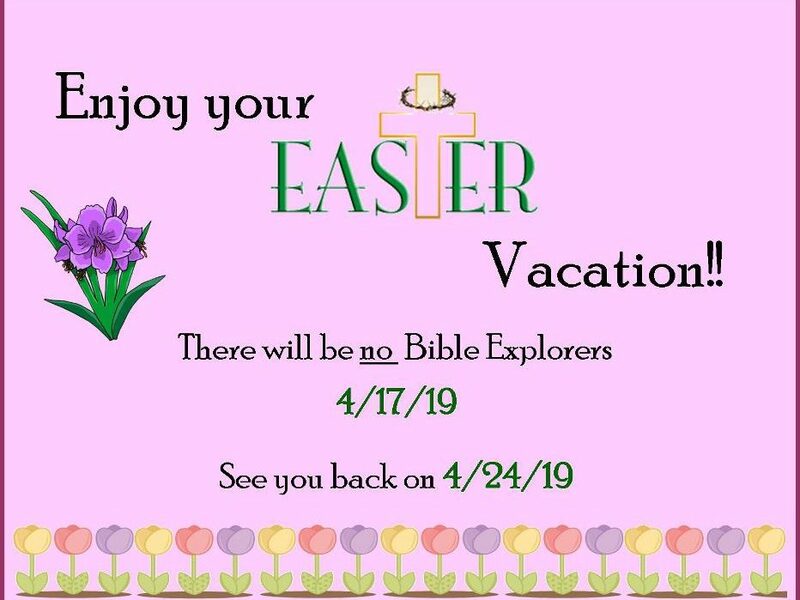 Visit our Bible Explorers page to learn more about our Wednesday night program and to either download or to register online.